Britten Sinfonia pair up with some of Peterborough’s young musicians in a unique mentoring project inspired by the world of video games. 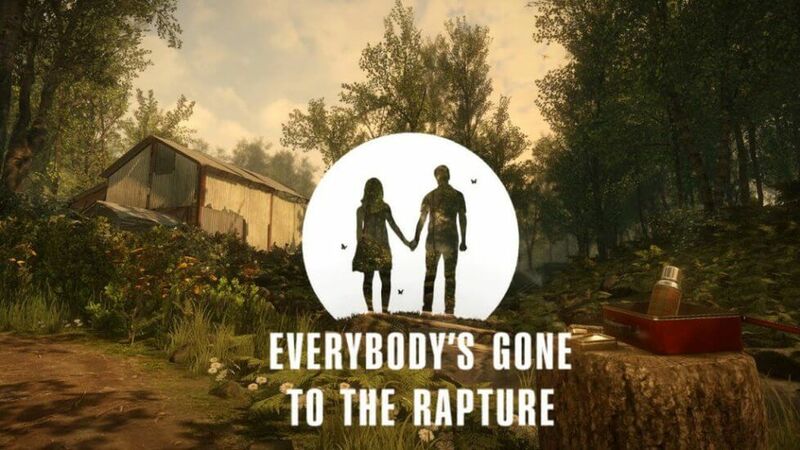 The BAFTA Award-winning score for the game Everybody’s Gone to the Rapture, composed by Jessica Curry, will be performed live in its entirety for the first time. Singers and instrumentalists from secondary schools in Peterborough and Northampton will rehearse and perform the work side-by-side with musicians from Britten Sinfonia and singers from Britten Sinfonia Voices at The Cresset, Peterborough. Read an interview with composer Jessica Curry about the project here.